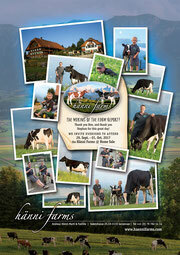 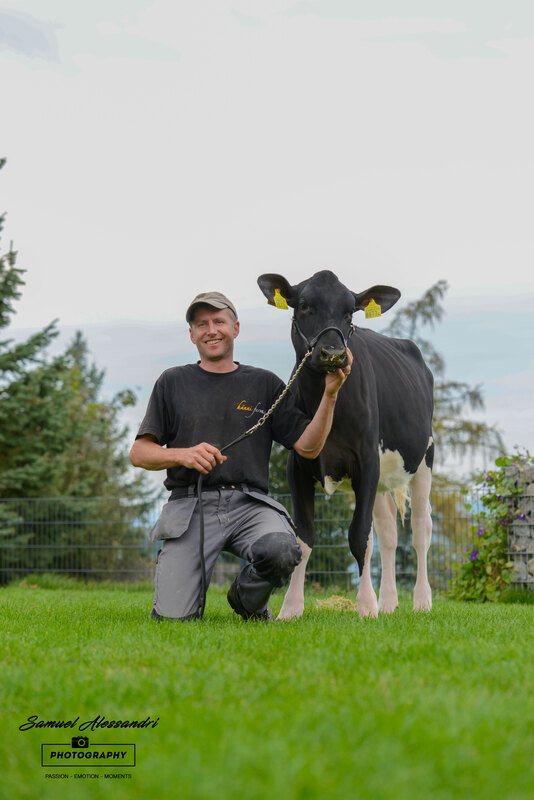 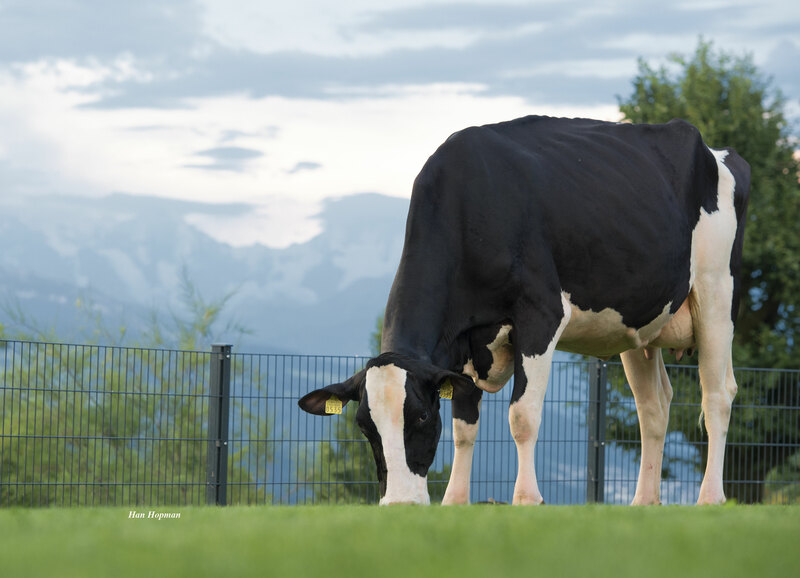 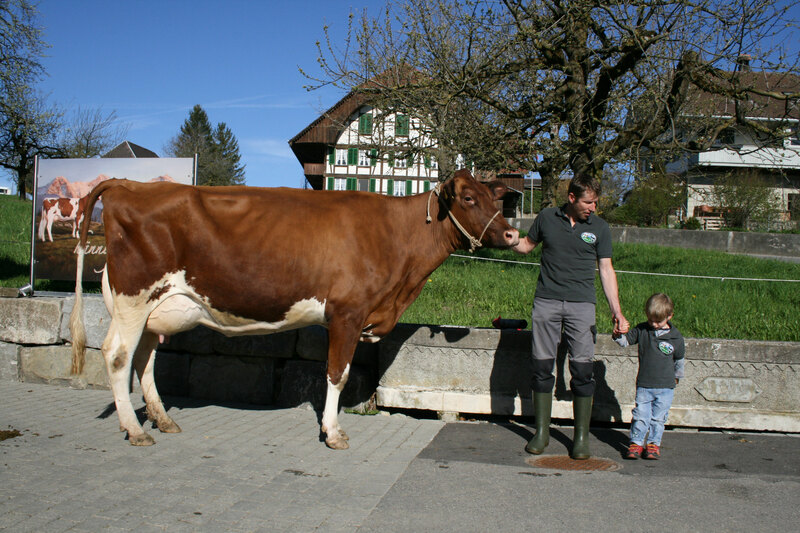 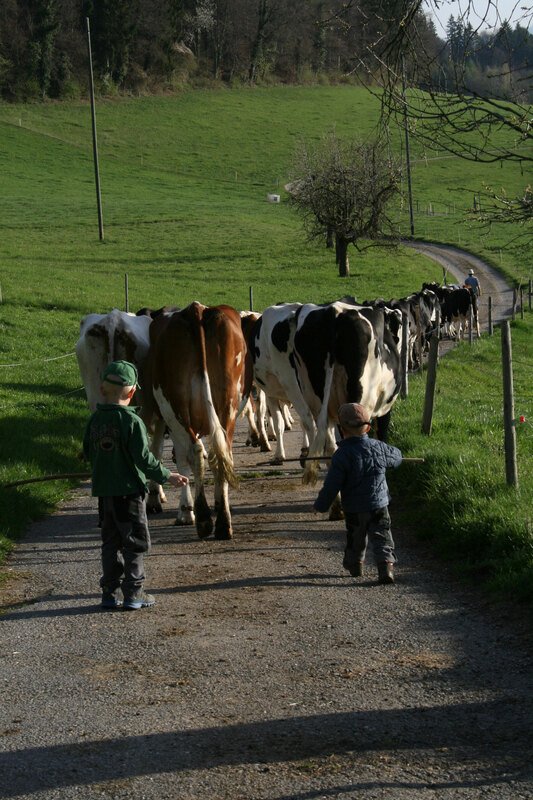 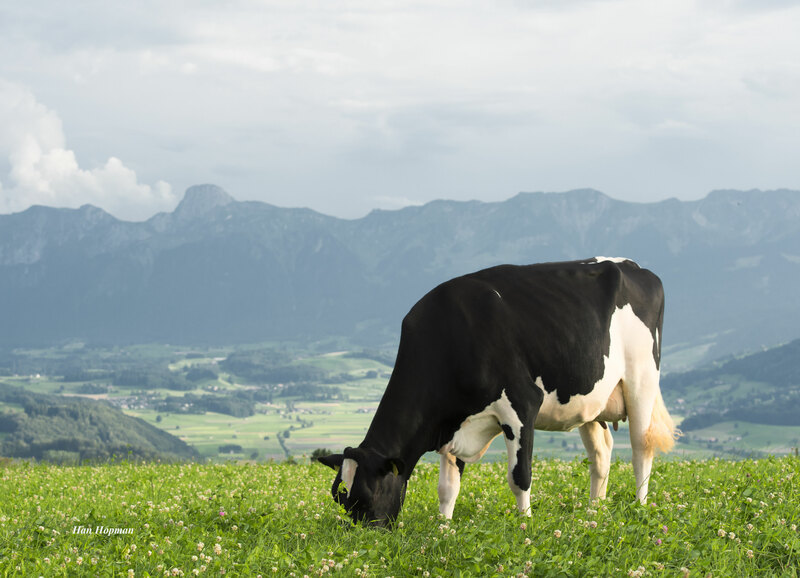 Feeding the dairy herd at Hänni Farms is based on the use of as many locally grown feedstuffs as possible. Our calves, heifers and cows are on the pasture every day even during wintertime they get out about every second day. 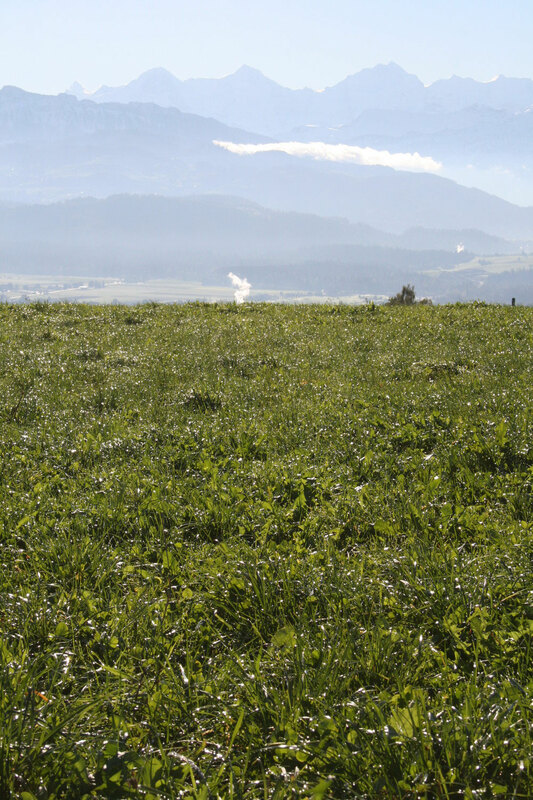 High quality forage is the start of a good feeding program, which has to be simple with no extras. 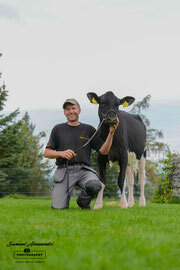 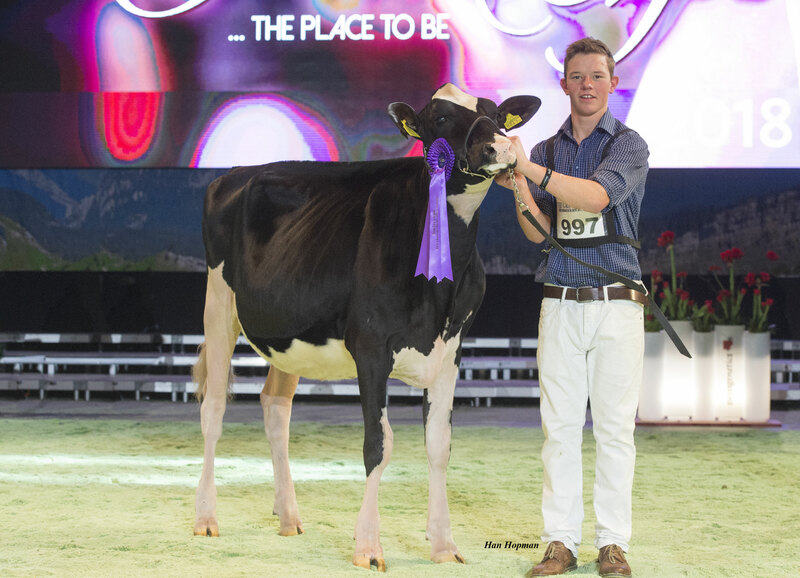 There is no Total Mixed Ration fed at the dairy and young stock facility at all. 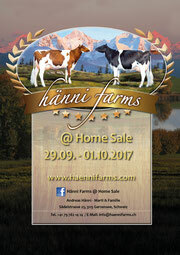 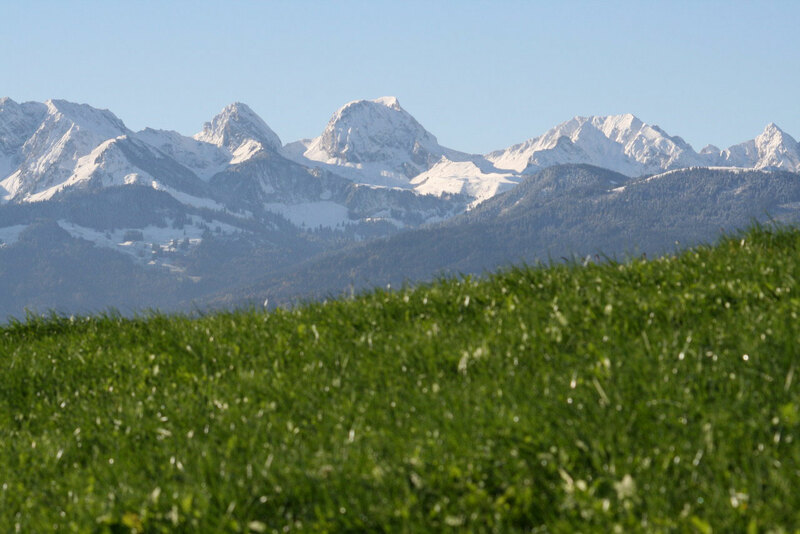 At Hänni Farms 43 hectares are dedicated to growing quality forage. 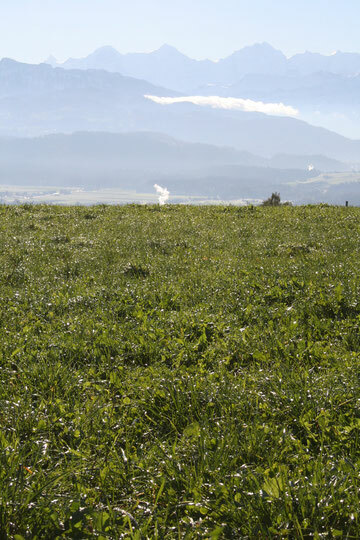 About 5 hectares of wheat yearly are planted to renew the grassland.